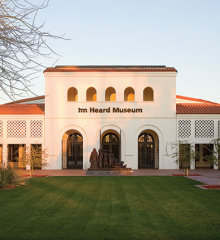 The Heard Museum offers distinctive rooms and outdoor courtyards to accommodate events from small, intimate dinners to large parties of up to 1,000 guests. 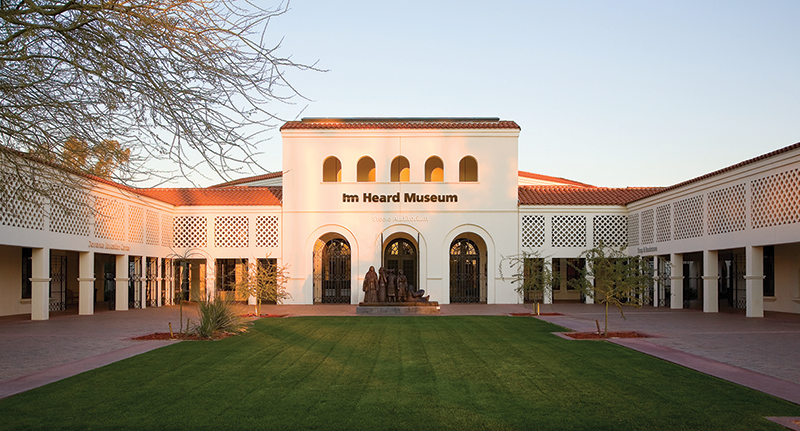 A towering figure on the Heard Museum property, this grand space is versatile. 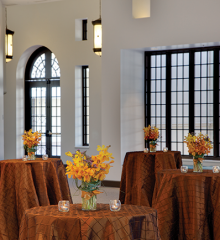 It transitions easily to accommodate lectures, meetings, performing arts events, and transforms beautifully into elegant space for receptions and dinners. Majestic ceiling-high windows are a central feature of this space filled end to end with cushioned window seats, creating an intimate gathering place. Wonderful for a cocktail hour preceding a dinner event in Steele Auditorium, or for use as a registration/exhibit area for corporate events. 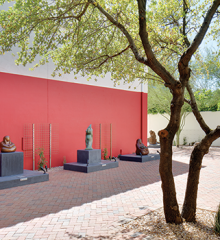 A sprawling courtyard offering a panoramic view of the Heard Museum grounds, sprinkled with sculptures from our famed collection. 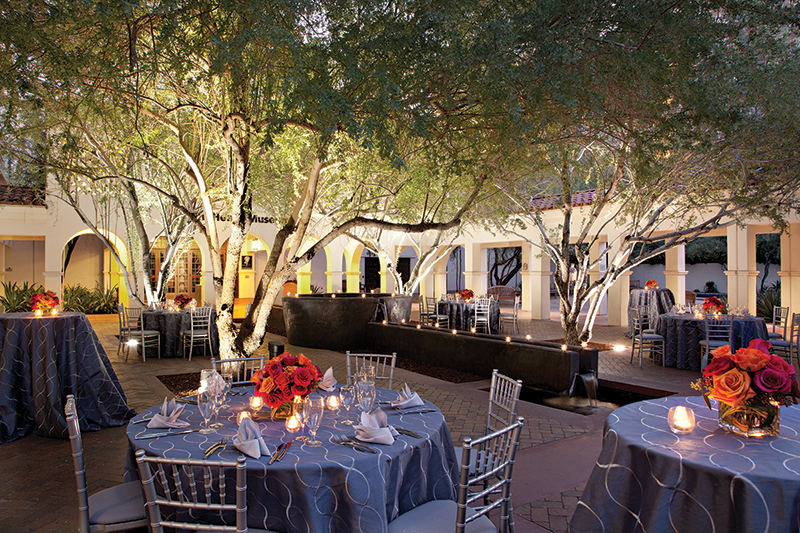 The lush lawn area, trees and arched walkways are beautiful at dusk against the desert sky. 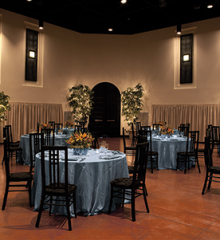 Ideal for cocktail receptions, dinners and wedding ceremonies. 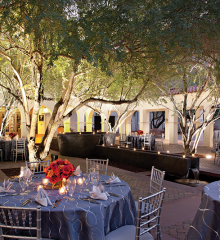 Surrounded by arched walkways, this bricked courtyard boasts lush trees and striking water features, providing a serene, picturesque setting perfect for cocktail receptions, dinners and wedding ceremonies. 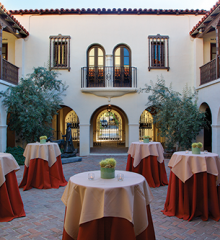 Complemented by stunning sculptural pieces and a water feature the Pritzlaff Courtyard can be used on its own for small daytime events or as an expansion of Central Courtyard for larger evening events. 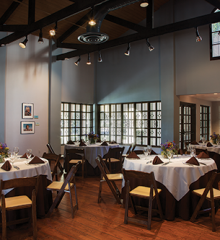 Hardwood floors, high exposed ceilings and lots of windows give both warmth and a light, airy feel to this space. 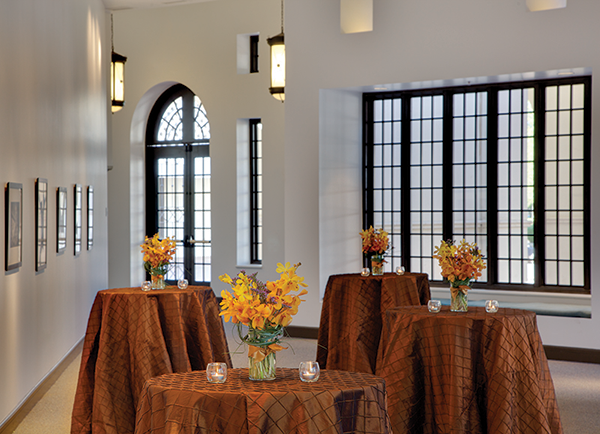 Located in the historical portion of the museum, this room is great for daytime meetings, retreats, luncheons, evening receptions and dinners. 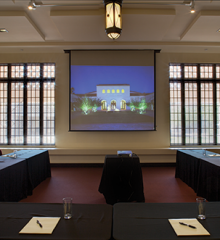 High ceilings and large windows overlooking the museum grounds provide an excellent setting for small to mid-sized business meetings or luncheons. 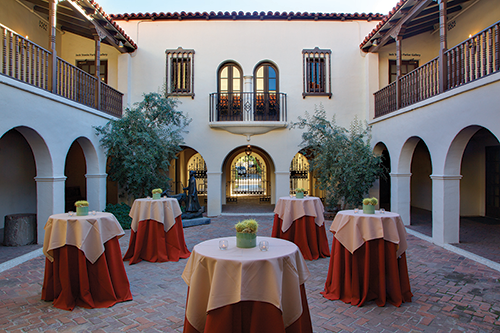 Located in the heart of the museum, appearing very nearly as it did in 1929, this charming, historical courtyard, bounded by two-story covered walkways and Spanish Colonial architectural details is a wonderful setting for small receptions and weddings. 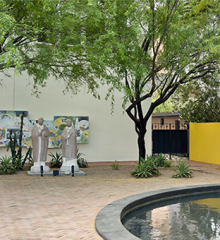 This private garden offers a reclusive space where the spirit of the desert can be felt. 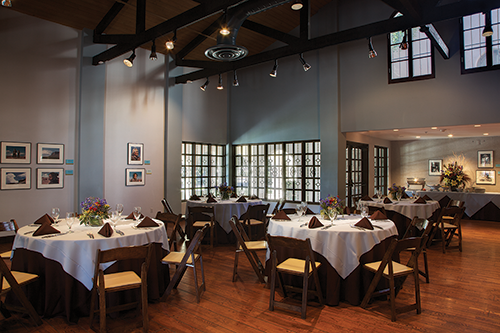 An ever-changing lineup of stark and organic American Indian sculpture provides a lovely backdrop for small receptions and daytime luncheons.